Focused on serving our clients with honesty, integrity, and top level market knowledge. 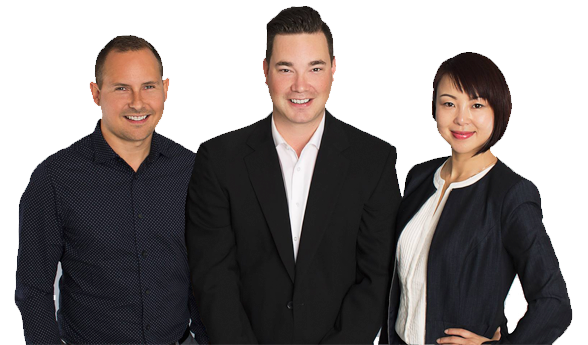 We are three top producing individual Personal Real Estate Corporations committed to excellence and offering client designated agency as well as collaboration through co-listing and co-buying services to serve our clients and communities with a level of service that is above the crowd. In 2014, both Shawn and Chris achieved Medallion status (top 10% on the Fraser Valley Real Estate Board) with over 50 transactions totalling more than $20 million in real estate sold. 2015 was another strong year for us all as we helped our clients with their real estate needs. 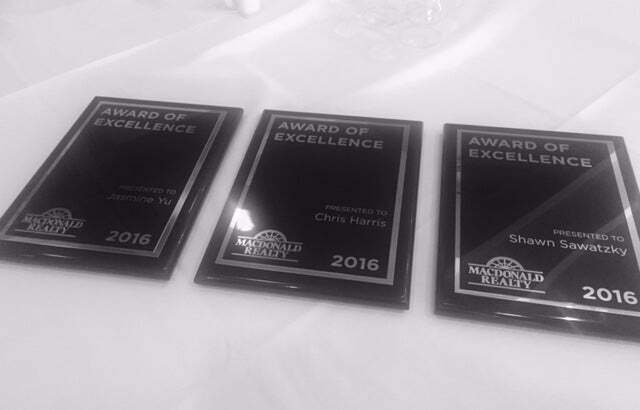 In 2016 and 2017, Shawn, Chris and Jasmine received Awards of Excellence with Macdonald Realty Group and Chris earned another year on the Medallion Club. With over $200 million and counting of real estate sold, we look forward to continued success for years to come. As a third generation Realtor, real estate has always been a part of Shawn's life. The valuable knowledge and wisdom gained from his father and grandfather quickly helped Shawn become a top agent in the Fraser Valley. 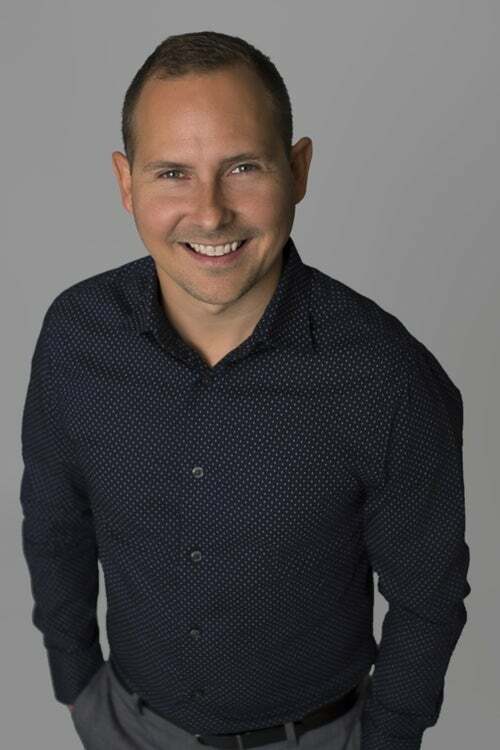 With an extensive background in residential real estate sales, land development and construction, Shawn has been happy to help many people sell and purchase new and re-sale homes, development properties, building lots, commercial units and acreage properties in Greater Vancouver and the Fraser Valley. Real Estate has been in the forefront of Chris’s entire life being brought up in a house building family. Chris serves his clients with top notch service, market knowledge and is known among his friends/clients as someone who always gives an honest opinion. 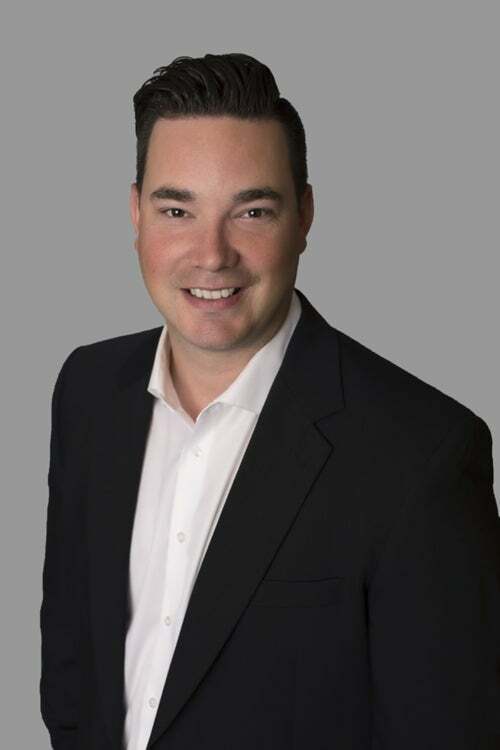 Focusing on the sale of detached homes, condos and town homes, Chris continues to produce as a top level real estate agent in the Fraser Valley. 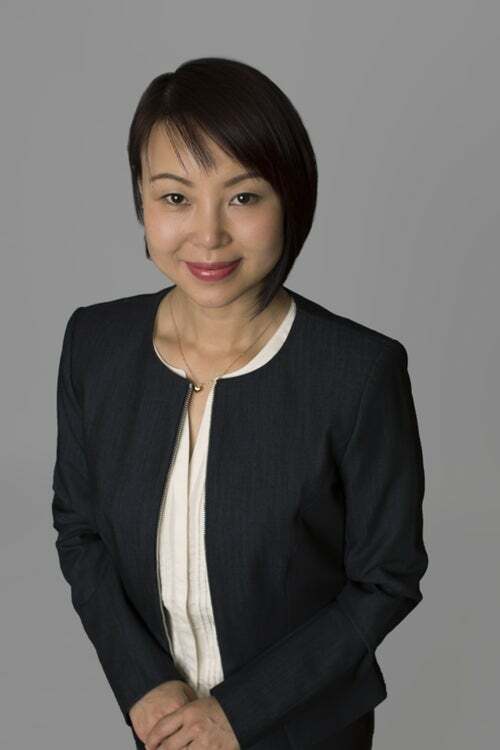 Jasmine is fluent in Mandarin and English, she would be pleased to be your connection as a Mandarin speaking realtor based in South Surrey, White Rock. In 2016 Jasmine received Awards of Excellence with Macdonald Realty Group while having sought to build strong relationships both locally and internationally. She is very passionate about helping people with their real estate needs, whether it is finding buyers their dream home or helping sellers reach their goals. Jasmine’s intentions are to streamline the buying and selling process for her clients by keeping it uncomplicated and hassle-free from start to finish. Your satisfaction is my priority! I will take the time to listen to your needs and desires and help you find your dream home.